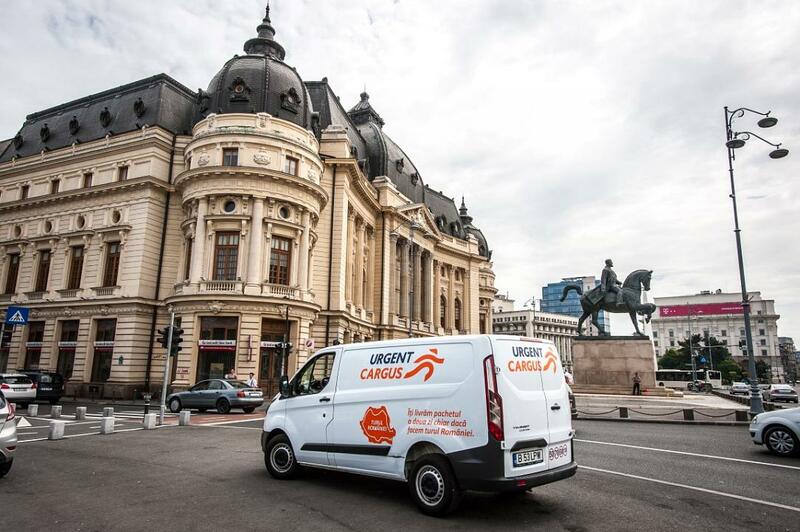 Private equity fund Mid Europa Partners has completed the acquisition of Romania’s second-largest courier operator Urgent Cargus, from Abris Capital Partners, Profit.ro informed. Upon the takeover, Mid Europa also owns in Romania private medical care operator Regina Maria (bought in 2015 from Advent International and Wargha Enayati) and the Profi retail chain (acquired in 2016 from Enterprise Investors). The Urgent Cargus deal was announced in September last year and is estimated by Profit.ro at about EUR 150 million. Urgent Cargus emerged following the merger of Urgent Curier and Cargus International in October 2014, both companies being controlled by Abris Capital. Urgent Cargus, second only to Fan Curier on the Romanian courier market, operates a fleet of over 2,600 vehicles, with about 2,900 employees and collaborators and a national network of 72 centres and warehouses. In 2017, the company reported a turnover of RON 372 million (EUR 80 million) and a net profit of RON 2.2 million (EUR 0.44 mln). Headquartered in London, Mid Europa Partners is among the largest private investors in Central and Eastern Europe, with approximately EUR 5.1 billion of managed assets. Among the companies in the fund's portfolio there are Allegro, Poland's largest online shopping platform, MediGroup, Serbia's largest privately-owned healthcare provider, as well as the Walmark Czech vitamin and food supplement manufacturer, with a branch in Romania from 1997.